​Welcome to Diamond Pool Service, Inc! 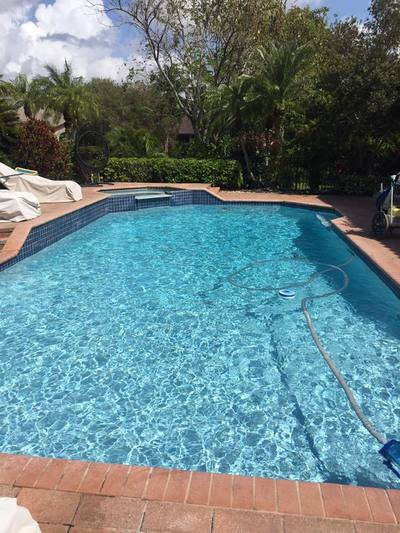 We provide the entire Coral Springs and Coconut Creek areas with an excellent, personalized pool service. You can contact us directly for any pool-related questions or demands and one of our techs will be with you shortly. 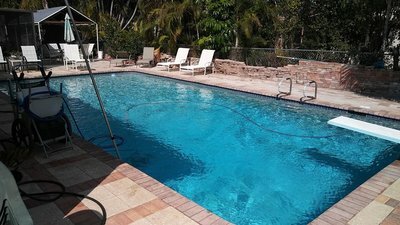 If you are looking for the best pool service in Coral Springs, FL you have come to the right place! As one of the most experienced and decorated pool service companies in the area, our expert technicians will have your pool in tremendous condition before any of your family BBQ's and shin-digs this summer. ​You probably want to enjoy your time, relax in the sun, and then cool off from the extreme heat in your clean pool, right? 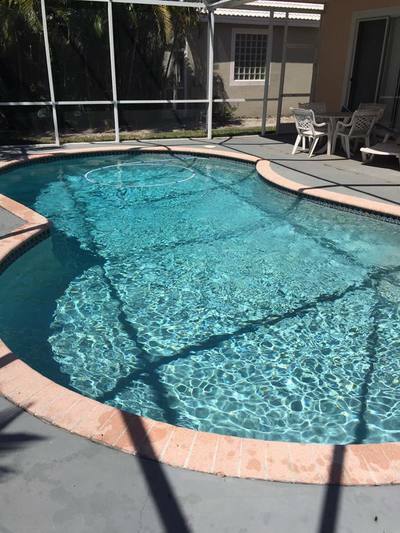 Let the experts here at Diamond Pool Service, Inc. do the challenging work now so you can be fully prepped for the summer months! We have a very experienced crew of the top technicians in the area professionally maintain and service your pool. Maintenance on a swimming pool can be a challenge as well as a large cost but our process is both un-intrusive and affordable, so you can go back to enjoying time by your pool. Your pets & kids, the weather and random debris all take a toll on your pool. Why take the time needed to service your pool when it can all be done for you at a reasonable price. As a pool owner, we know that at the end of the day you want the best treatment for your investment. As a reminder, a well taken care-of pool provides excellent resale value for a home. Cleaning and maintaining a pool can certainly be a timely task. Who wants to endure the intense heat while they service their pool? 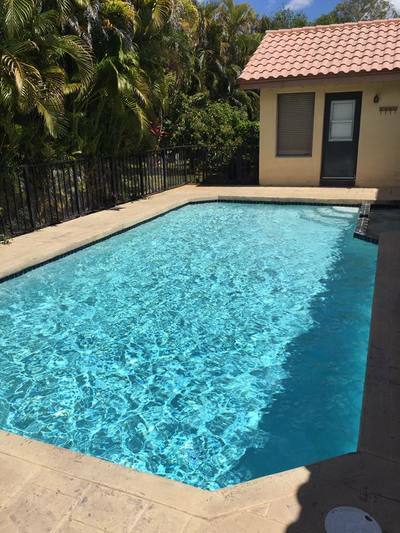 Let us handle all of your pool service requirements in Coral Springs, FL. Not only do we serve the greater Coral Springs area, but the surrounding areas as well. We all know how pertinent it is to keep a routine schedule of pool maintenance. No pool is too big or too small for Diamond Pool Service, Inc.
We offer extremely reasonable pricing. Please call us today or fill out a form for a free quote. We are a dependable and trusted company in the Coral Springs area. We only provide our customers with the clearest advice when it comes to their pool needs. We also don't believe in hidden fees. Everything is talked about up front and nothing is done on the whim unless previously discussed. You won’t have to get a quote from other pool service companies in Coral Springs because we offer a complete pool maintenance service. Check our services page to see our entire list of what we provide. All technicians are trained by the company owner so you can rest assured knowing that you are receiving the absolute best quality when it comes to your pool service. 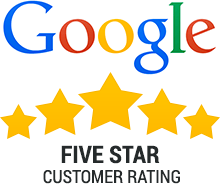 We take pride in knowing our customer service is appreciated, which is represented by our 5-star reviews on Facebook, Yelp, and Google. Be sure to read the reviews! When choosing a pool service company in Coral Springs and Coconut Creek, you’ll want to make sure you're choosing a dependable company. The cost should certainly be worth the service. You'll certainly want to make sure all of your questions get answered up front and that your technicians are skilled (and personable too). You're going to want an experienced company like Diamond Pool Service, Inc.
Peace of Mind is just one quick phone call away. Ready to keep your pool primed for the summer heat? Call ​954-865-4107 today or fill out the contact form to have one of our customer service professionals contact you for a free quote today! 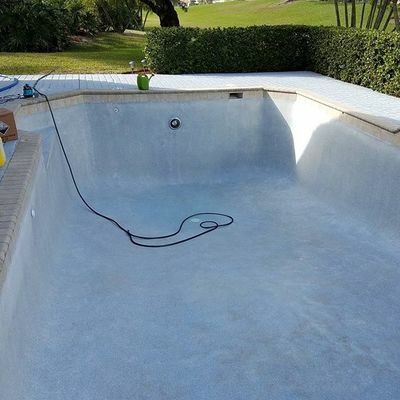 ​Diamond Pool Service is a residential swimming pool company that has one thing in mind and that is to keep your pool looking its best 100% of the time.